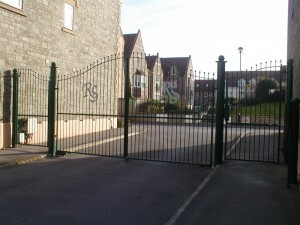 Let STS Contracts enhance your property or business with a standard or individual designed gate. They offer traditional side opening gates and cantilever sliding gates manufactured in mild steel or aluminium for a superior finish, with no rusting. Internal gates can be produced in stainless steel, particularly appealing within a commercial environment. Having over 10 years experience within the commercial and domestic gate market, they can manufacture gates to your own design and more importantly specification. The value and beauty of custom made steel gates goes beyond privacy, security and safety. Custom steel gates add lasting beauty and charm to your property or business. If you already have gates STS Contracts can design matching metalwork giving you a smart professional look throughout your property or business. All gates can be finished in a range of finishes including powder coated to provide a durable and colour co-ordinated finish. All the gates that STS Contracts design and manufacture are made to the highest quality and to your exact dimensions to ensure the most professional finish possible. STS Contracts Quality Assurance is your guarantee of workmanship and quality gates. 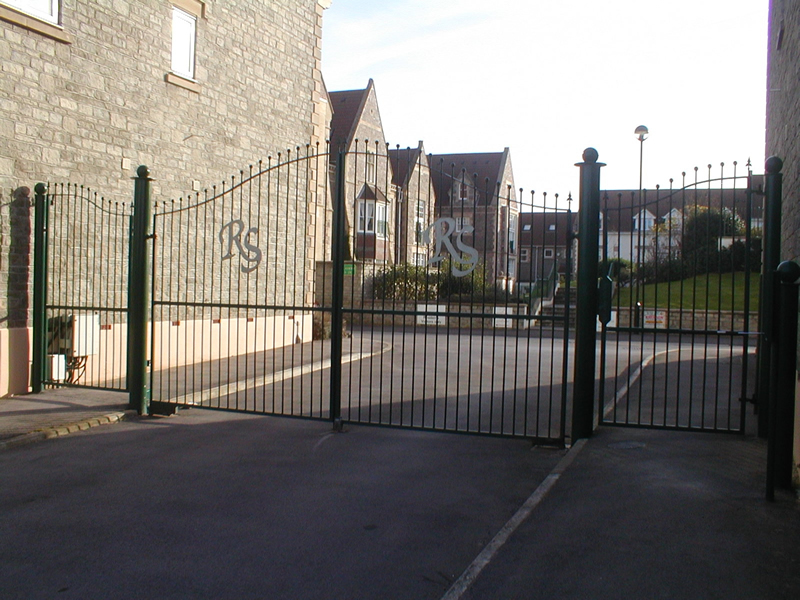 Click here to view a portfolio of gates available from STS Contracts.